Trans Nzoia County will host the opening Kenya Volleyball Federation (KVF) league that serves off on March 1st at Kitale Showground. 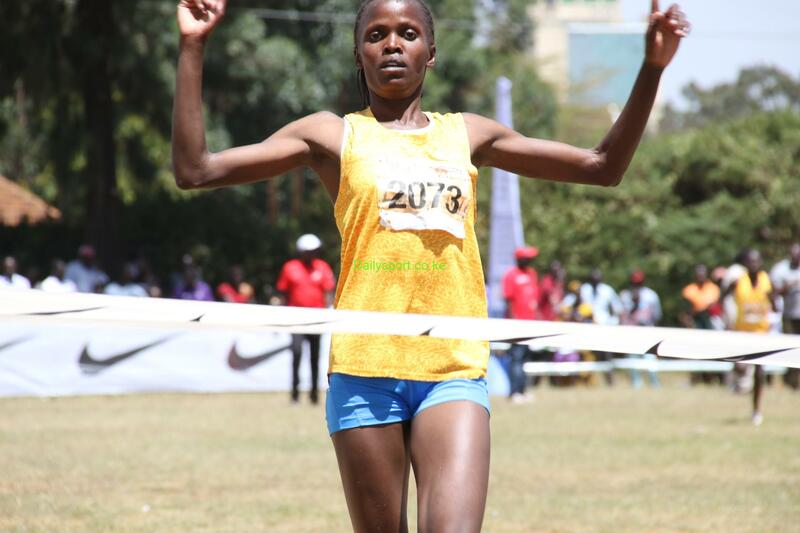 KVF released the 2019 calendar today, Trans Nzoia County will be hosting the first series on that will run from March 1-3 followed by Kitui County from April 19-21 at Kitui School Grounds as Uasin Gishu, Taita Taveta, Busia, Narok, Laikipia and Nandi counties will follow each other in that order. 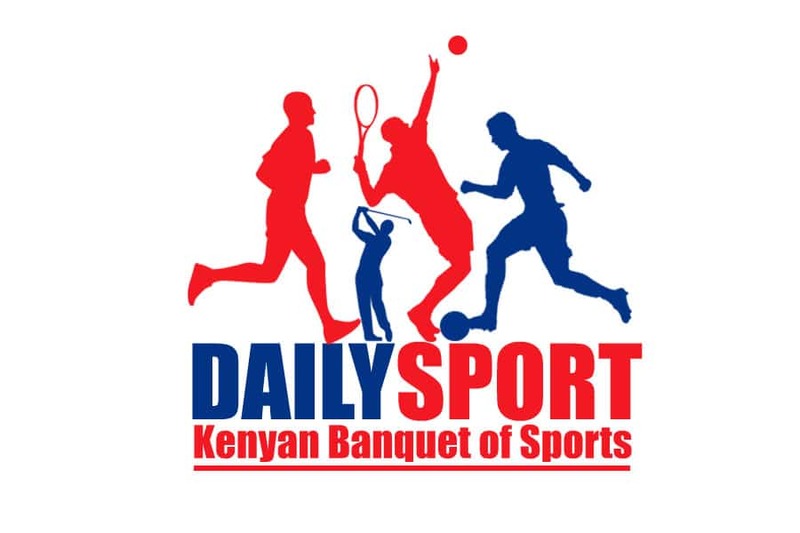 According to KVF, the Counties have committed sponsoring the tournaments with Trans Nzoia, Kitui, Taita Taveta, Nandi, Laikipia and Narok all confirming sponsorship of this year’s event. For the second year running Nairobi County will host the league play offs from November 29 to December 1 at the Kasarani Indoor Arena. Kenya Prisons are the defending women champions after edging their local nemesis and former champions Kenya Pipeline by 3-1 sets in the KVF play-offs in December last year while General Service Unit will be hunting their 14th unprecedented title this year after successfully retained the men’s gong. 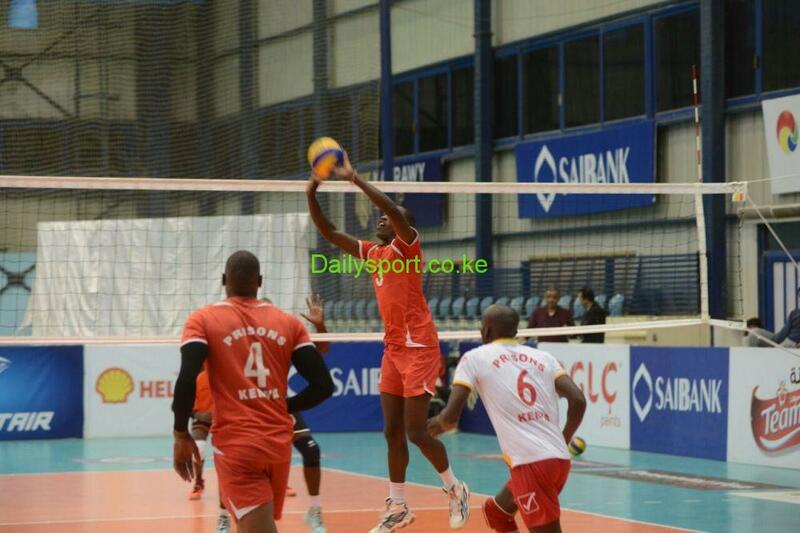 The year of 2019 is poised to be a busy year for KVF with six championships – Women Africa club championship (March 14-25), Men Africa club Championship (April 4- 15), African Beaches games(June), Women African Nations ( July 5-15), Men African Nations ( July 19-29) and FIVB Intercontinental Qualifies Men & Women (August 2-11)- lined up. 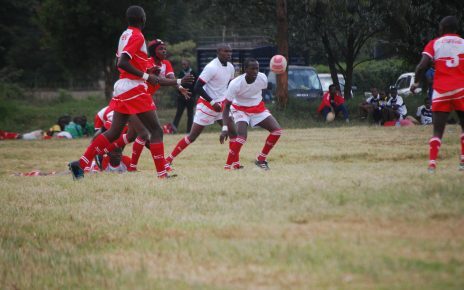 Kenya Prisons and Kenya Commercial Bank will fly Kenya’s flag in Women’s Africa Club Championship while GSU will represent Kenya in Men contest with the two events set for Cairo, Egypt.